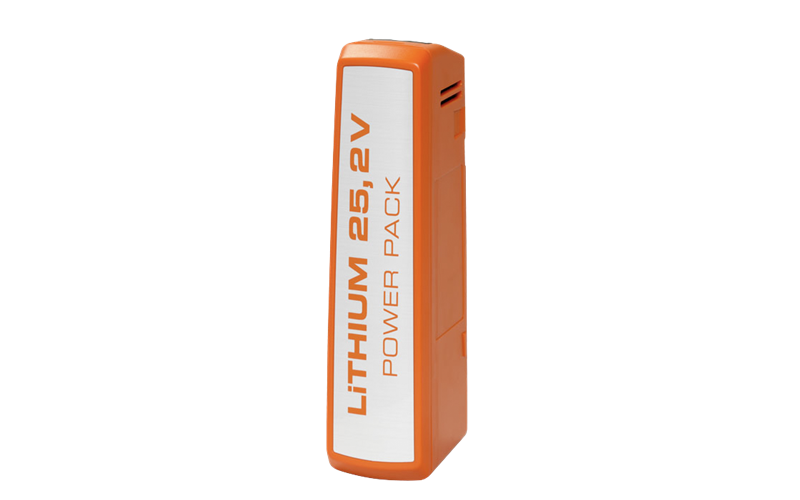 UltraPower 25.2V Battery is rated 1.5 out of 5 by 2. Rated 1 out of 5 by Helen from Battery dies at 12 months Electrolux replaced this battery under warranty after 12 months when it died. Replacement battery now dead too again at 12 months and a few weeks out of warranty. Would not purchase one at the price. Rated 2 out of 5 by gerry from zb5012p vacuum cleaner poor life expectancy electrolux replaced original battery and cleaner 22 months ago because the original battery died. Replacement battery now dead too. At a replacement cost of around $150 the batteries are too expensive for life expectancy. Would not buy this product again and would be wary on battery based products.